We are a women's Digital & Creative Web Agency, based in Bournemouth. Mostly men deal with Web Design. However, we break stereotypes! We are women, mama's, business women. Bringing in the knowledge of an IT degree and innate talent, we combine these two so opposing worlds. We are distinguished by attention to detail 'Catchy Eye'. Our designs are fresh, balanced, fashionable & classy. We care that our websites are user-friendly 'UX'. If your clients are women you're in perfect hands with Creative Maja. We will help you plan your entire business strategy and create a recognizable brand from scratch. We help you be visible in online worlds. 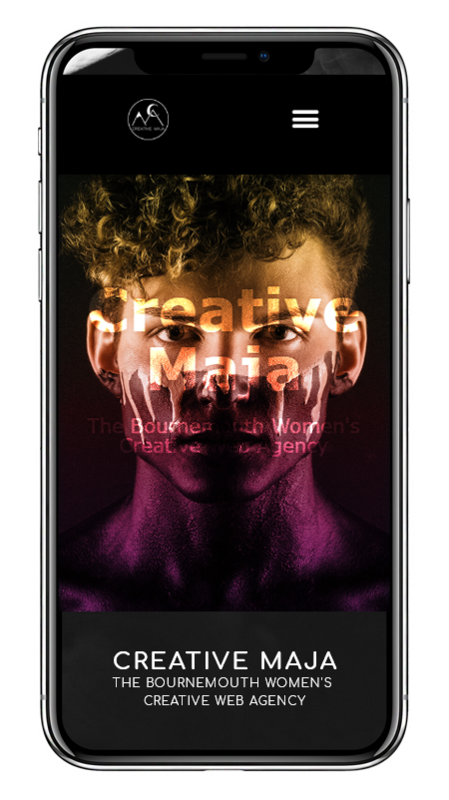 Worlds of Facebook, Youtube, Instagram, etc.. Let Creative Maja take care of your business.